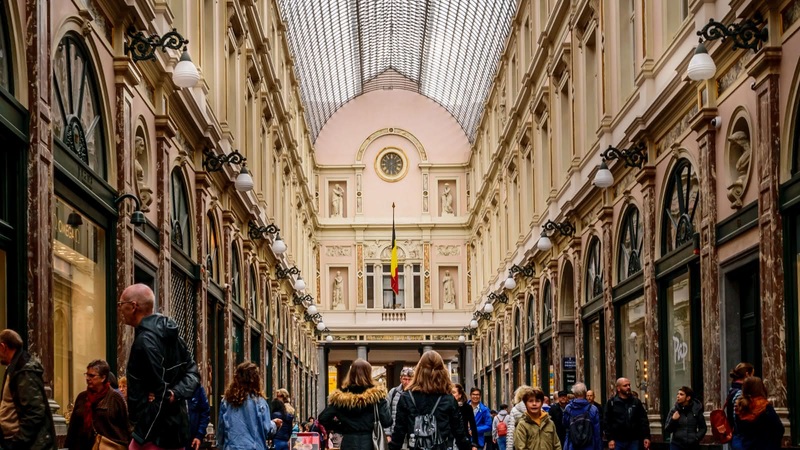 This 2.5-hour FREE Brussels walking tour will show you all the top attractions in the old city. 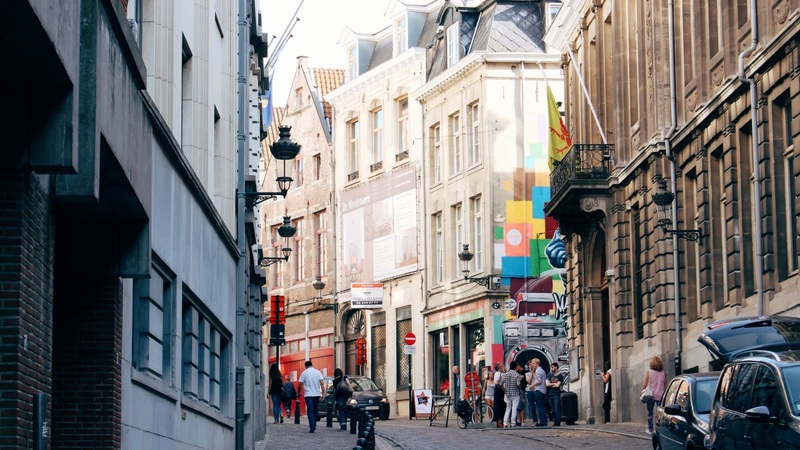 Local experts will take you to must-see spots such as iconic Grand Place, the Mannekin Pis and the birthplace of everyone’s favourite comic adventurer, Tintin. 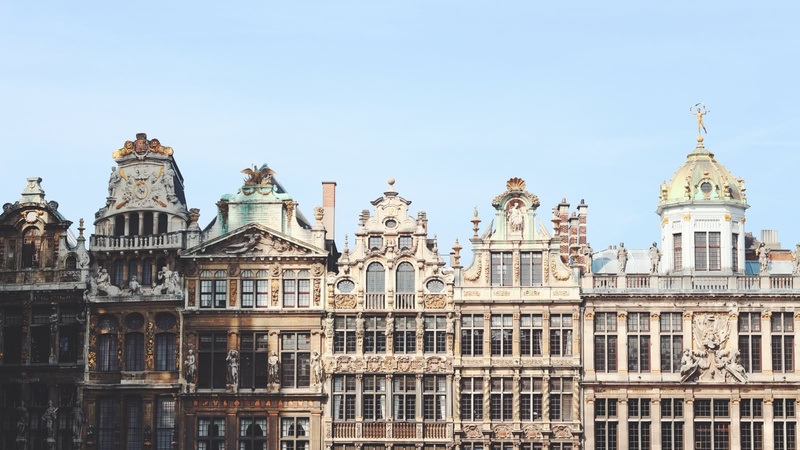 Join us as we explore the political capital of Europe the way Brussels was meant to be seen; by walking along ancient royal buildings, through the cobblestone streets and up the hills to the museum quarter. 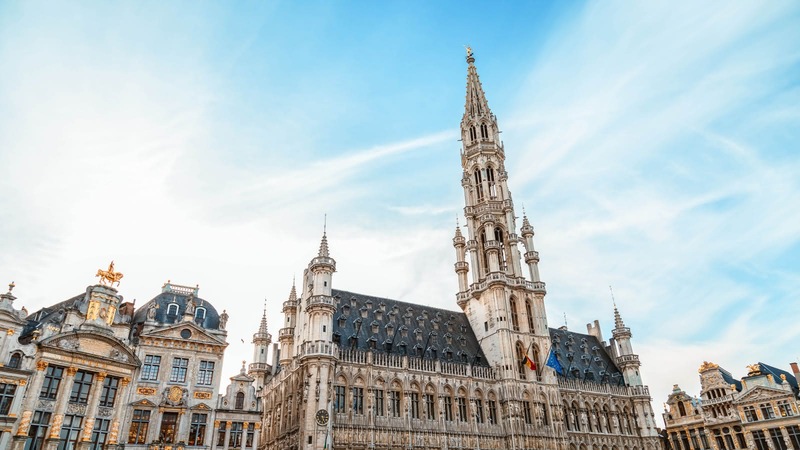 Your FREE Brussels city tour starts daily in front of the tower of City Hall on Grand Place/Grote Markt and finishes by Mont des Arts. 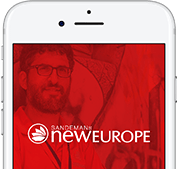 Navigating this trilingual city can be daunting, even for the most experienced traveler, which is why SANDEMANs NEW Brussels is here to help! 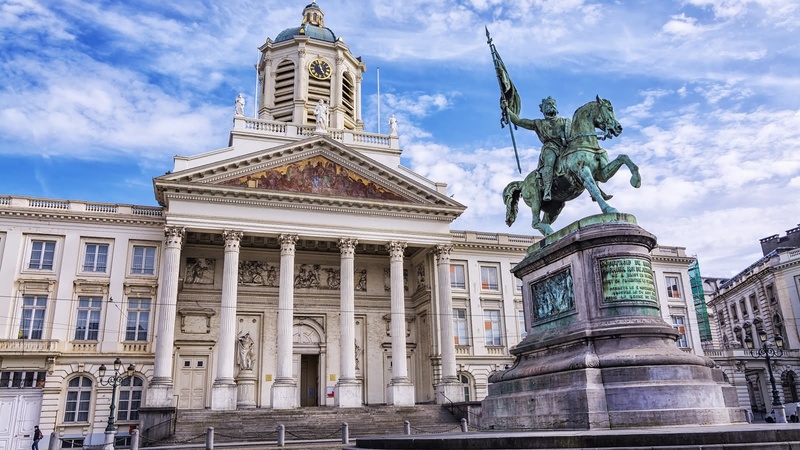 Brussels today might be known as the political powerhouse of Europe, but it got its start as a trade capital. Despite being occupied by Germany in both World War I and II, the city remained relatively undamaged. 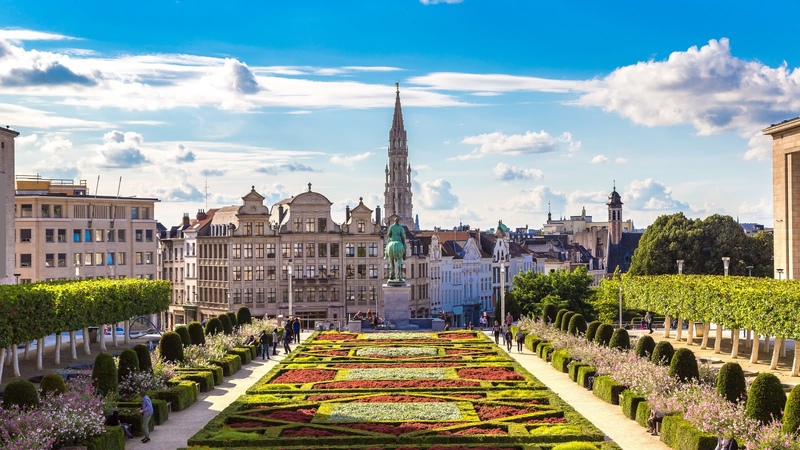 After the war, Brussels underwent extensive modernisation and is now home of many international institutions, making it one of the most important cities in Europe. We lead you through the winding streets and discover the sites of the beginnings of the city over 1,500 years ago. No other country has produced more comic artists than Belgium – Tintin, Spike and Suzy and the Smurfs are all created by Belgian artists. 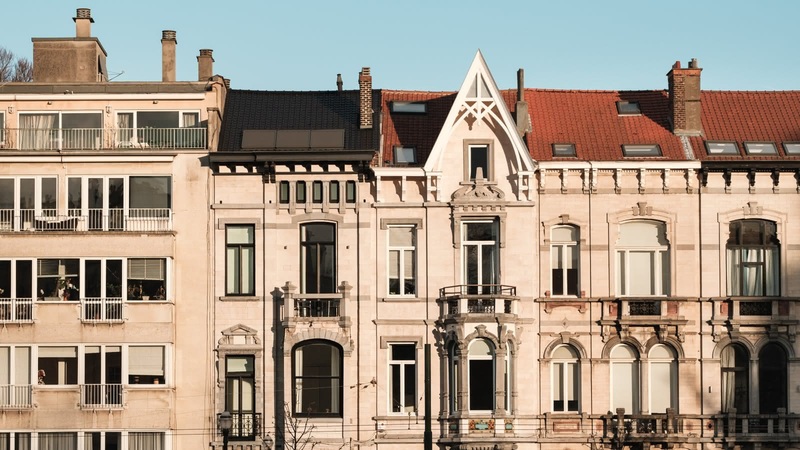 Get a brief insight into the history of comic art in Brussels and even see your favourite characters painted on the sides of buildings! 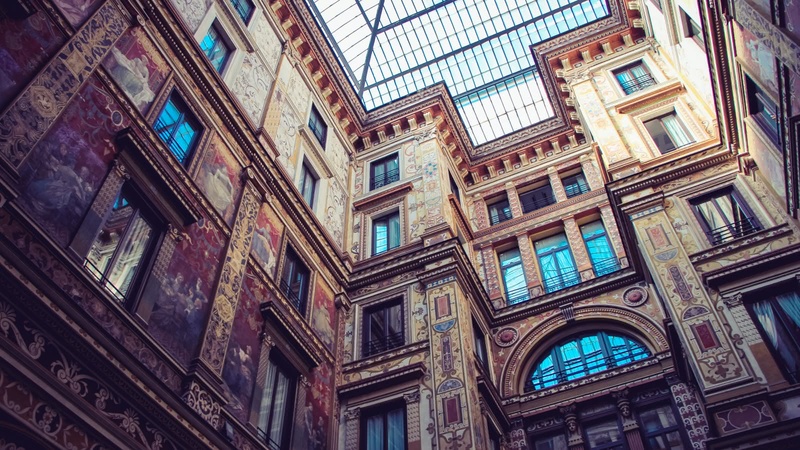 The tips-based model of the FREE Tour allows guests to support and reward only the highest quality tours, to ensure that the tour fits within their expectations, and within their budget. 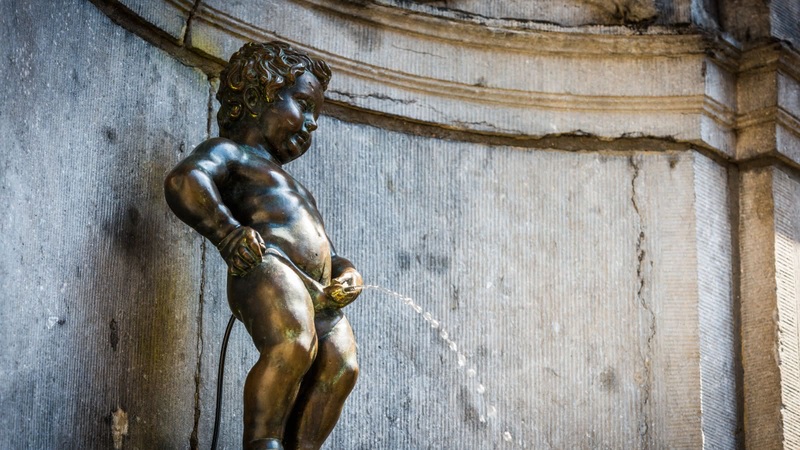 This is honestly something I would recommend to everyone visiting Brussels for the first time. Frazer the Scot, was an absolute peach. 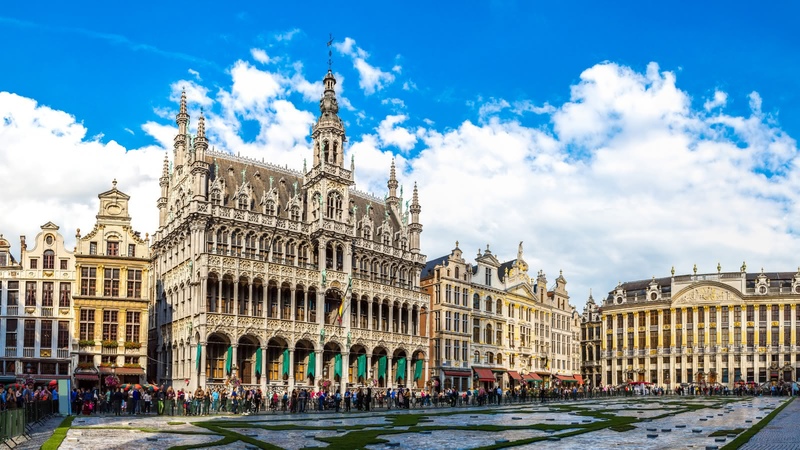 First of all he is extremely knowledgeable and noticeably passionate and interested in everything he has to say about Brussels and its history. Overall he made a 3-hour walking tour very interactive, fun, informative and it went by so quickly that even after going through most of the must sees of Brussels, we still had loads of time to check out all the great food tips he gave us during the walk! 10/10 would recommend it and do it again! We did a walking tour with Fraiser today. The guy was fantastic, witty, knew a lot about the city, its history, customs... We were very much entertained and would recommend it to anyone. Great job! We had the lovely Adrian as our tour guide. He was incredibly informative about the beautiful city of Brussels and even recommended the best places to get waffles and fries. He was very funny too, so it was never awkward with him. He made sure we were all okay and were having a good time on the tour. Would 100% recommend to others! Our guide was super fun, the kind of sense of humour that I really enjoy and very knowledgeable about his country. Everybody enjoyed his enthusiasm and we learnt so much from him. We visited a lot of places and took a break to grab a beer at a bar. In the end, we got together with some other people and went for dinner. Such a good time. Should definitely check this walking tour out. Me and my parents did a tour with Peter and I would absolutely recommend it: It was great, informative, very fun and never boring. I definitely feel like we've learned important things about the city, the country and its culture. We've tried some of Peter's tips regarding beer and waffles and we are glad we did, we're some happy clams! We thoroughly enjoyed the free walking tour with Peter. He was very enthusiastic and was a great storyteller. I wish we had more time to do another tour with him. We (family with 2 teenagers) booked a tour and had Peter as our guide. He is so funny and enthusiastic. We are Dutch but the children understood everything. Highly recommended.